In our home, we have a saying, "Is your light shining?". My children know that means, are you making the right choices and are you representing Jesus (the light of the world). 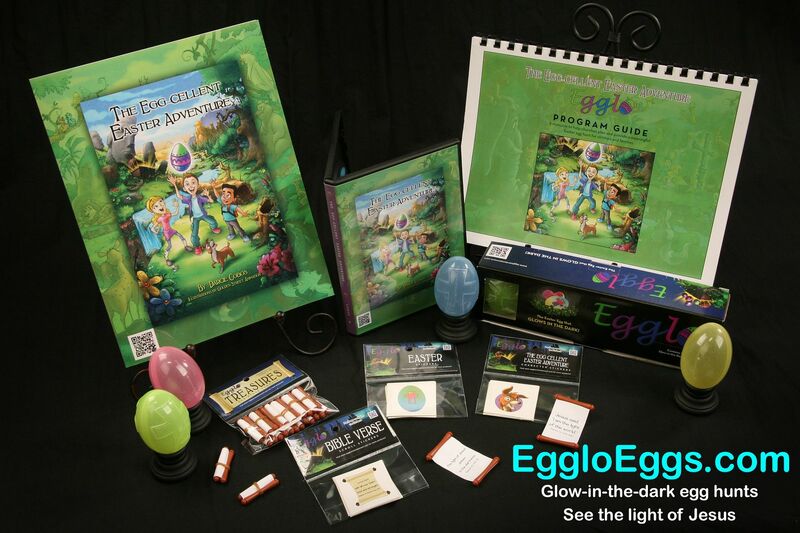 Egglo Entertainment has come up with a phenomenal way to reinforce that same lesson with Glow in the Dark Egglo Eggs and The Egg-cellent Easter Adventure. The concept is so simple yet so incredibly powerful! 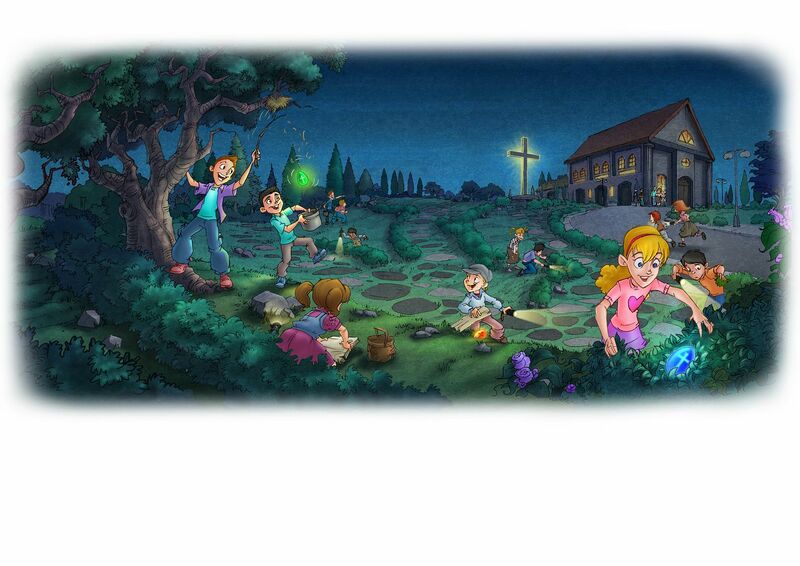 Glow in the dark plastic Easter eggs are used as a ministry tool to teach children that Jesus is the light of the world through an interactive storybook, games, and egg hunts. 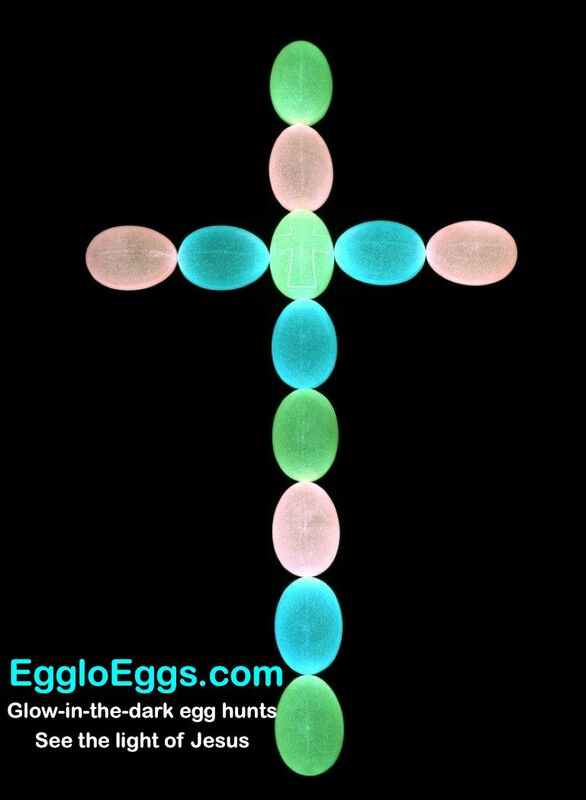 The eggs glow in the dark and you search for the light just as we search for Jesus (the light). It is based on the scripture verse from John 1:5, "The light shines in the darkness, and the darkness has not overcome it." What a visual way of seeing this little light glowing in the darkness! There are so many ways to use the Egglo Eggs from traditional Easter egg hunts at home, community, Sunday School, youth groups, etc. The Egg-cellent Easter Adventure Program Guide directs you completely so you can have no fear in leading a hunt in your area. 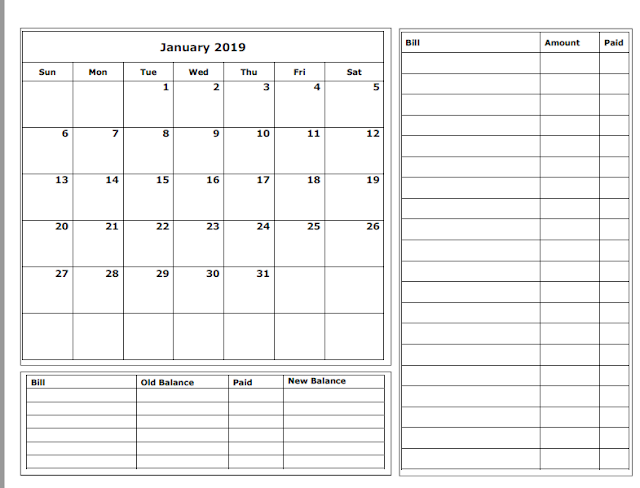 The program is very adaptable so you can pick and choose the plan that best fits your needs. It includes printable coloring sheets, posters, stickers, and much more to make your event a success! You can also find ideas on using your eggs year round here. 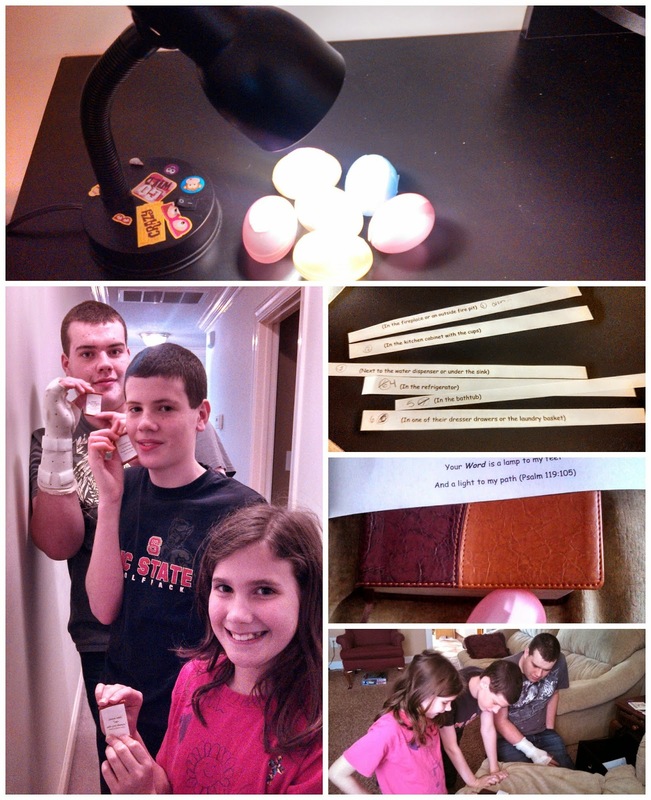 Since we were reviewing before Easter, I chose to do a scavenger hunt for my children during our family devotion time. We began by reading and listening to the audio book and then finished with the scavenger hunt ideas. My children loved seeing the eggs glow up and it was another great reminder of how just a small light shining in the world can make a great impact. Egglo Entertainment's suggested light exposure times and sources are listed below. Cold weather will also affect the duration of the eggs glow. Our lighting was incandescent so I let them sit for the full hour. Three hours later, ours still had a faint glow in the bathroom with no windows. 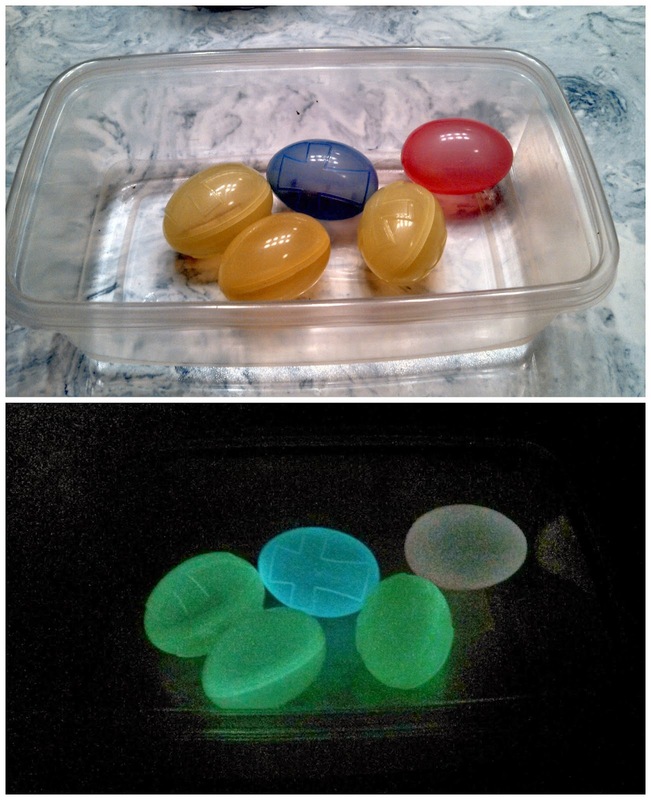 The website says this about the glow, "Egglo eggs glow best for up to one hour and diminish over the next 1-2 hours. Use over and over again for years of enjoyment. " We found this statement to be very true! Here's a picture of our eggs at the beginning of the charge. My daughter also likes to secretly "charge" the eggs and leave them in different places around the home for us to stumble upon (like the bathroom where it is the darkest - haha). She's always loved leaving love notes for us to find and this is just another way of her showing her love and the love of Jesus. 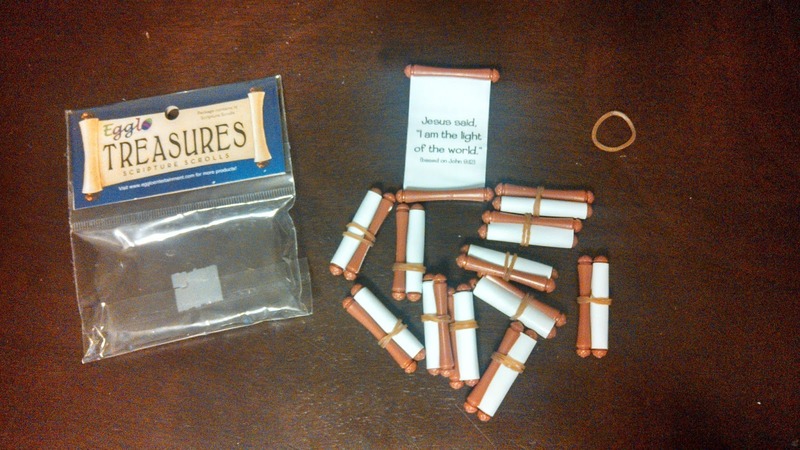 She usually leaves one of the Egglo Treasures Scripture Scrolls which contain different verses from the Bible. It's like getting our very own love letter egg from God. Now, that's how I want my children to remember their childhood! If you are interested in purchasing your very own Egglo Kit or any of the individual items, you can do so here. Our family loved every item we received from Egglo Entertainment. I felt the price was very reasonable for the quality and quantity of product your receive. This will be a new Easter tradition for our family! 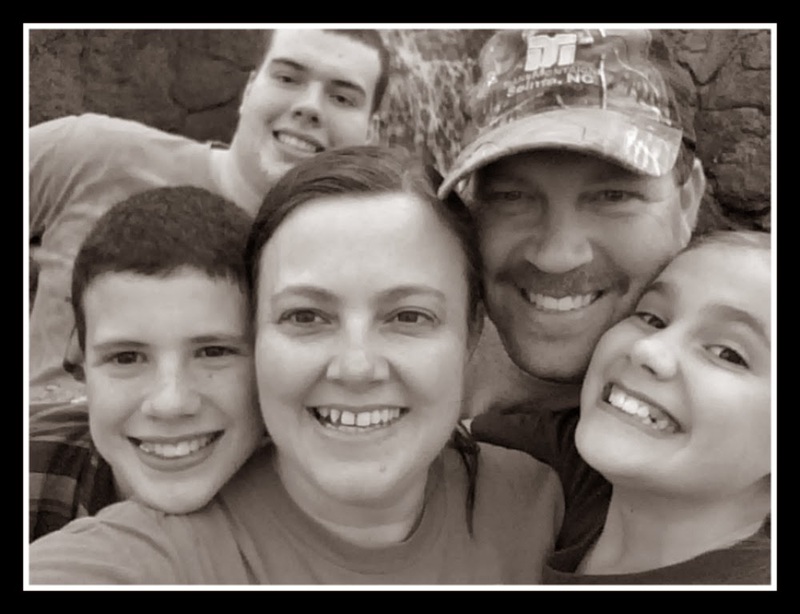 Click the banner below to see what other families thought. The picture of your eggs in the dark turned out really good. We tried over and over & couldn't get a decent picture. I didn't think about timing the glow using different light sources, I'll think I'll have my girls do that.